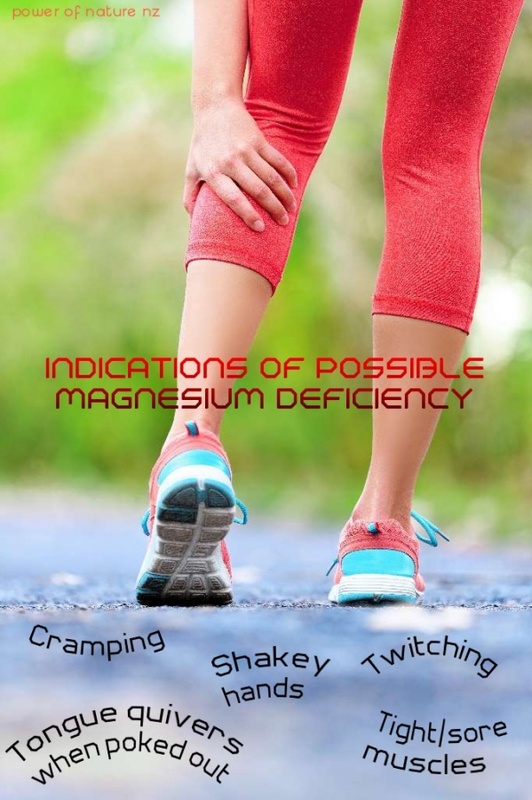 commented on "Magnesium plays an important role in maintaining well-being. A number of things can deplete the body of valuable magnesium such as ..."
Magnesium plays an important role in maintaining well-being. A number of things can deplete the body of valuable magnesium such as acohol, some drugs, cigarettes, sugar, coffee and tea, and also stress, and a poor diet..
Magnesium not only assists with relaxation of body tissues, but also with mood balance, energy levels and enzyme activity in the body. Premenstrual syndrome can be exacerbated by a magnesium deficiency, as can cardiovascular disease, insomnia, anxiety, depression and digestive issues. High food sources of magnesium include meat, dairy, fish and seafood, so if you are vegetarian / vegan, or do other things that can deplete the body of magnesium as mentioned earlier, you may need to supplement with a good ionic liquid source of magnesium for best absorption and assimilation, and include more plant-based sources of magnesium into your diet, such as leafy greens, avocados, bananas, nuts, beans, brown rice, blackstrap molasses, brewers'yeast, alfalfa, apples, apricots and whole grains. Also bear in mind that oxalic acid (as can be found in spinach, almonds, rhubarb and tea amongst other things) can hinder the absorption of magnesium. The tissue salt Mag Phos may also help to counter-balance the symptoms of magnesium deficiency, but it is also important to ensure that magnesium levels in the body are replenished via a healthy varied diet and a natural ionic source of magnesium.